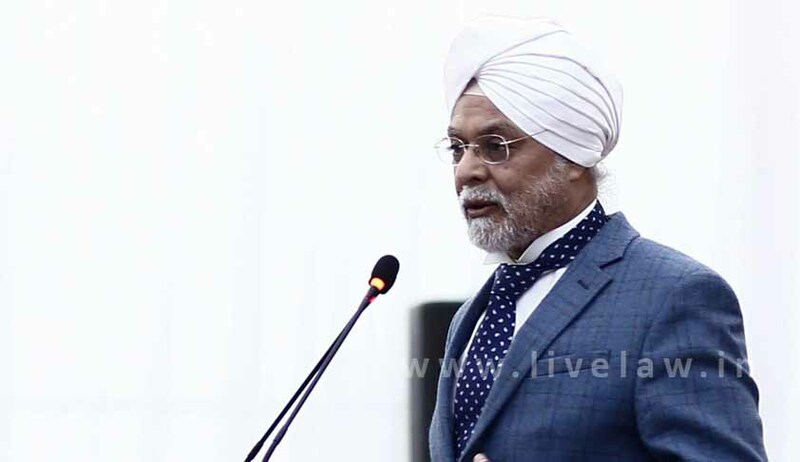 Speaking on 'Economic Reforms with Reference to Electoral Issues', Chief Justice of India JS Khehar on Saturday said many political parties have failed to fulfill the promises that they make in election manifestos. Justice Khehar was speaking during the inauguration of a two-day seminar organised by Confederation of Bar in New Delhi. The CJI said economic reforms were directly related to the economic development of the country. Referring to some leading Supreme Court judgments, Justice Khehar said the court and Election Commission of India had intervened several times. Emphasising on reform in the conduct of political parties, land reform and economic reforms were two big achievements by India after Independence. Speaking in the presence of President Pranab Mukherjee, he said political parties give "brazen" excuses like lack of consensus amongst their members to justify non-fulfillment of their poll promises. He said manifestos remain pieces of paper due to short term memory of citizens, but political parties must be held accountable. Separate programmes for the poor, marginlised, scheduled caste and scheduled tribes were missing from the manifestos. The political parties have commitments for economic reform. Some even talked about 10 important tasks like current account deficits, financial reforms, subsidy, urbanisation and skill development programmes, but “they don’t indicate anywhere any linkage between economic reform and the constitutional goal of soci-economic justice”. He said pursuant to the Supreme Court's directions to the Election Commission of India to formulate guidelines against freebies, the poll panel has been taking action against parties for violation of the model code of conduct. The President, who inaugurated the event, concurred with the CJI on accountability of political parties and said these should be accountable to the voters. Expressing concern over no political party getting 51 per cent of votes for 543 seats in the Lok Sabha, he said parties that obtain less percentage also should be accountable to 800 million voters in the country. Since there is no mechanism for their discipline, Mukherjee said the political parties should develop volunteer moral code of conduct with the changing scenario. Justice Dipak Misra, the next senior-most judge, also stressed upon the need for electoral reforms, saying that "purchasing power has no room in elections" and a candidate must bear in mind that "contesting elections is not an investment". He said holding of elections has to be "bereft of or sans criminalisation" and people should vote for candidates based on their high moral and ethical values, and "not on their competitive demerits". “For purity in the elections, there should be five guidelines. Discussions and debates are to be holistic and not to exercise power and money,” he said, adding that the framed guidelines have to be respected.